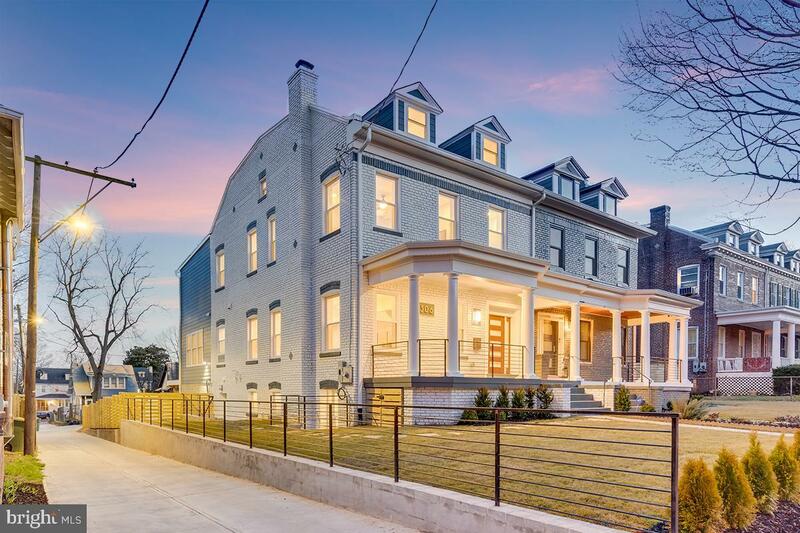 Located in the desirable 16th Street Heights neighborhood of DC, 1306 Gallatin is a gorgeously designed, newly reimagined six bedroom home with four full bathrooms and two half bathrooms with an ample sports/recreation or movie room. 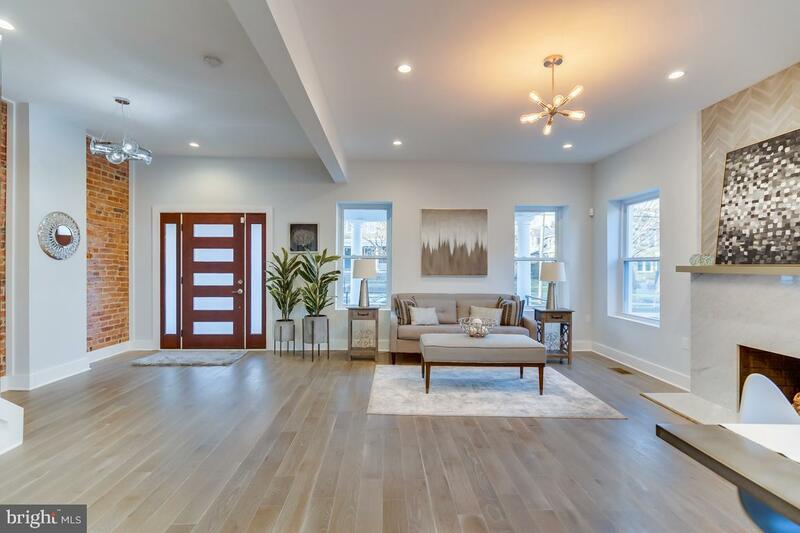 This elegant, spacious 4,500+ square foot home has been completely reconstructed from top to bottom with an elegant mixture of styles and finishes. The open gourmet kitchen has an oversized (9' x 7') white quartz island. White Carrera fireplace surround. 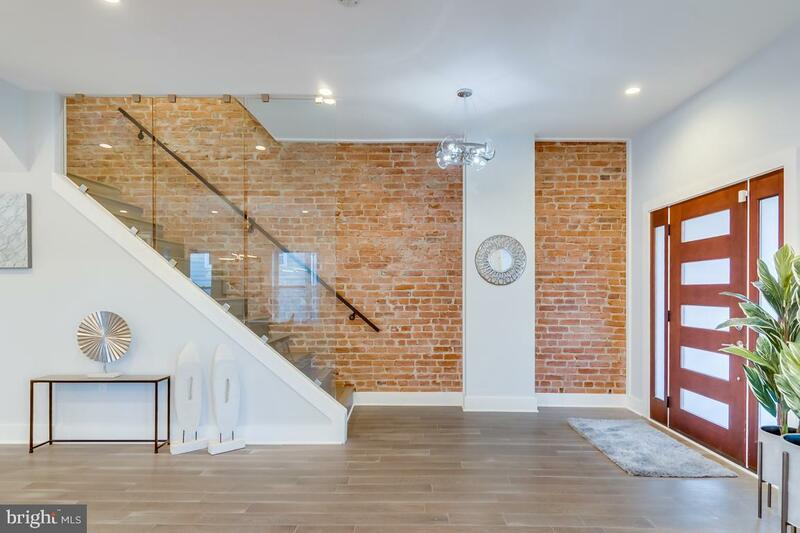 Wide-plank solid hardwood floors. 1306 Gallatin offers high efficiency systems, a dual zone HVAC system, a spacious fenced in backyard, and private parking for two cars. 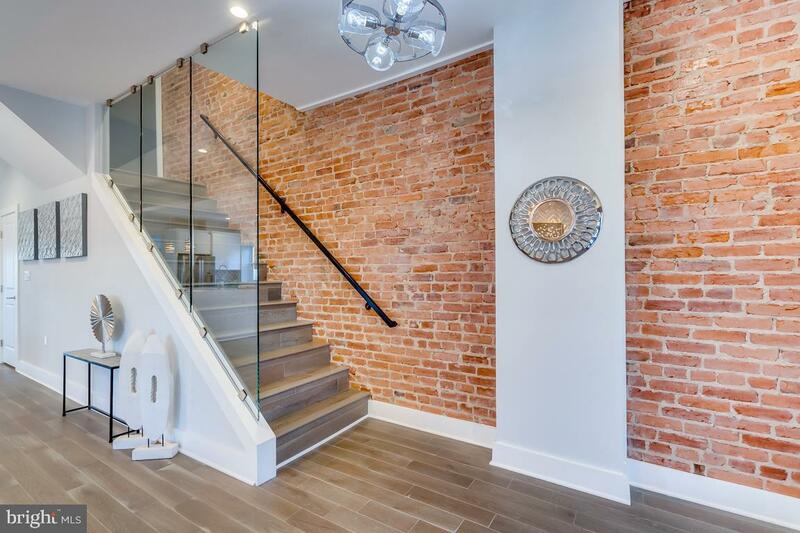 The upper loft level living space includes a wet bar and built-in window seating. An expansive deck and large balcony off the master. Preferred settlement company is Smart Settlements. Listing courtesy of Smith & Schnider Llc.